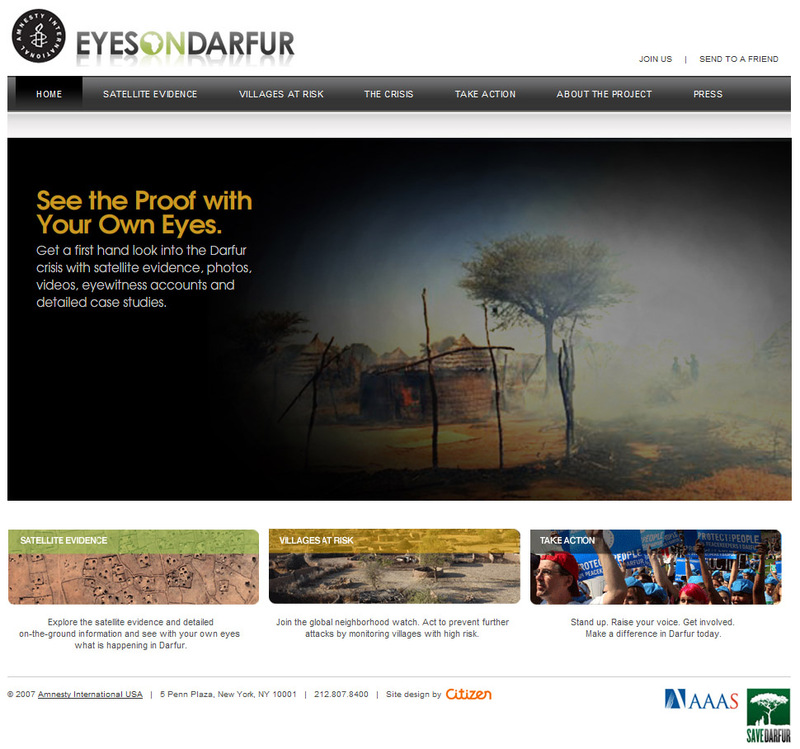 The EyesOnDarfur project was nominated for a 2008 Webby Award in the category of Nonprofit Websites. I served as the primary front-end web developer on the EyesOnDarfur.org website project, lead by Citizen Group, for Amnesty International. 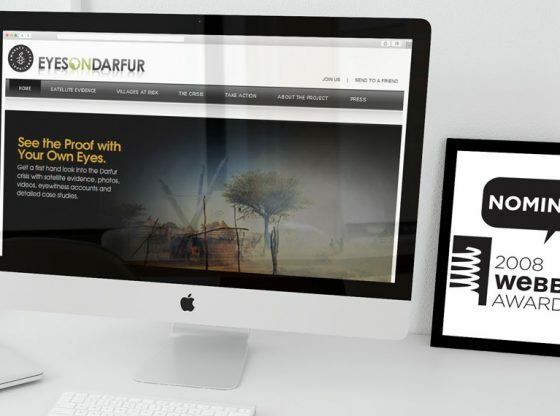 The site’s purpose was to raise awareness of human rights atrocities in Darfur, by surfacing before and after satellite imagery of towns that had been destroyed. 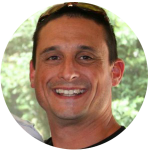 For over ten years, the website remained in place and the front-end code proved to be future proof, surviving browser and standards advancements from 2007 until 2017.